A miniature version of the Dwarf pipe, this smoking pipe set features a design inspired by the Lord of the Rings films. 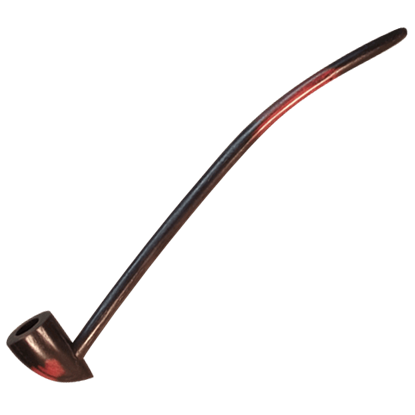 The Miniature Dwarf Pipe Set includes a pipe, a pouch, a tamper, pipe cleaners, and cleaning instructions. 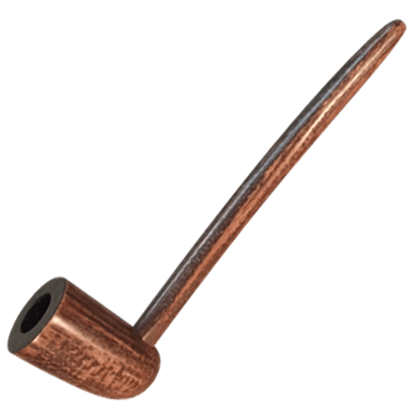 A miniature version of the Fable pipe, this smoking pipe set comes in a classic Renaissance style. The Miniature Fable Pipe Set includes a pipe, a pouch, a wooden tamper, pipe cleaners, and a cleaning instructions booklet. 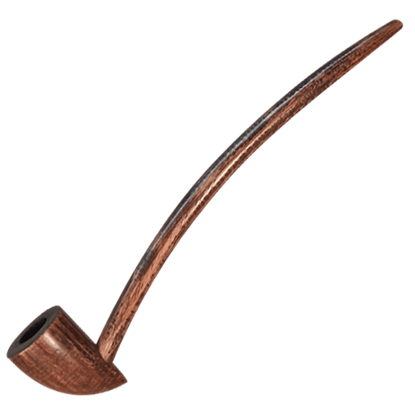 A miniature version of the Prospector pipe, this smoking pipe set has a classic Renaissance churchwarden style. 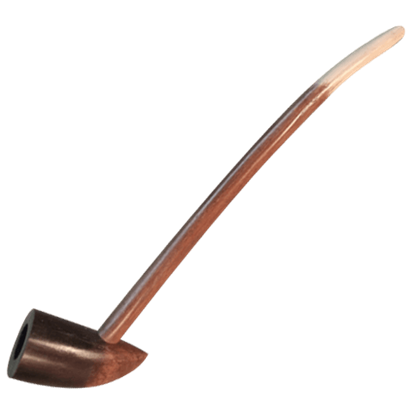 The Miniature Prospector Pipe Set includes a pipe, a pouch, a tamper, pipe cleaners, and cleaning instructions. A miniature version of the Seafarer pipe, this smoking pipe set brings to mind an Old Salt used to spending his days at sea. The Miniature Seafarer Pipe Set includes a pipe, a pouch, a tamper, pipe cleaners, and cleaning instructions. 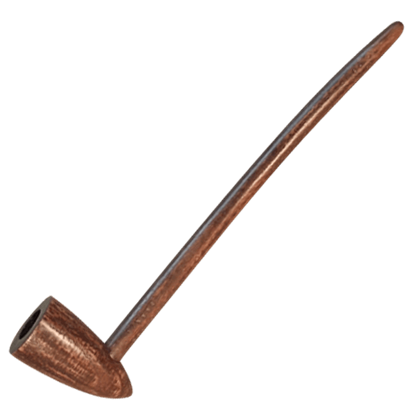 A miniature version of the Wizard pipe, this smoking pipe brings to mind ancient sorcerers contemplating deep secrets. The Miniature Wizard Pipe Set includes a pipe, pouch, tamper, pipe cleaners, and cleaning instructions.